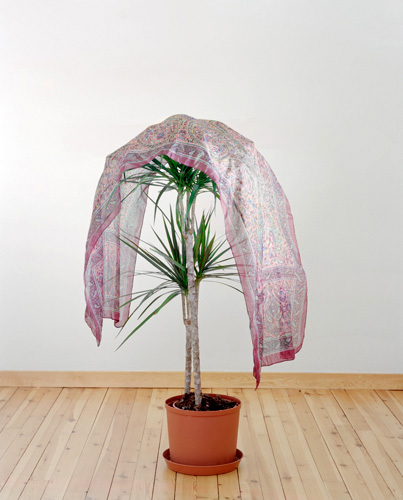 “Untitled” from “Livingroom Poetics”, 2011 by Marthe Elise Stramrud. 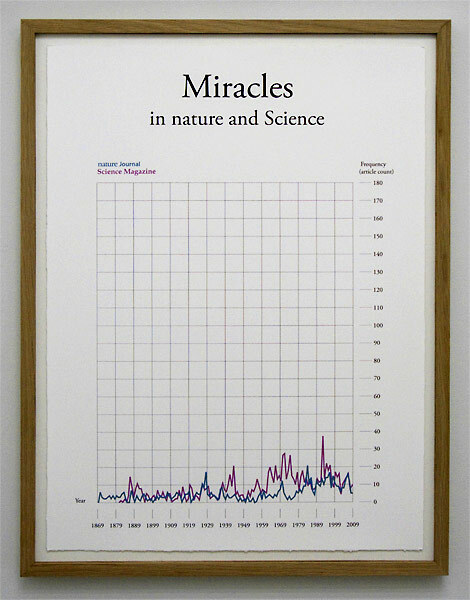 “Miracles in nature and Science” from “Words and Years“, 2010 by Toril Johannessen. »Oil Painting Self Portraits Made In China«, 2007 by Bjørn-Kowalski Hansen. All Ice Records is a Norwegian independent record company. All Ice Records exclusively releases music played on instruments made from ice.